Masonry Solutions services include brickwork, blockwork and stonework. We have extensive experience throughout all areas of brickwork, from Residential to Commercial and Education. 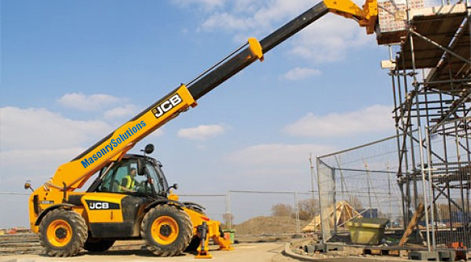 We can also source and supply of equipment such as telescopic handlers, cement mixers, safety rail trestles, and more besides. We ensure that all the equipment we supply is in top condition and is fit for purpose. 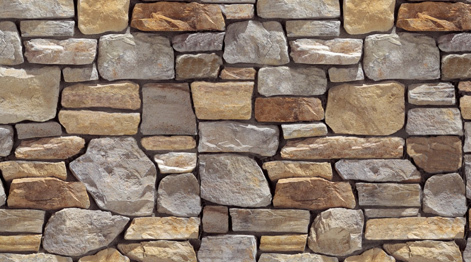 Masonry Solutions services include a full supply and fit service. 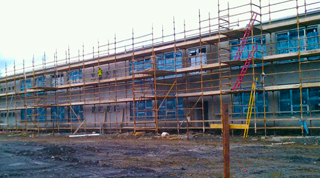 If requested we can supply and fit all required materials necessary to carry out the job to completion.